Dogs have their own personalities, character traits and ways of getting or doing what they want! Sometimes their behaviour can cause real problems in the home or in public places. 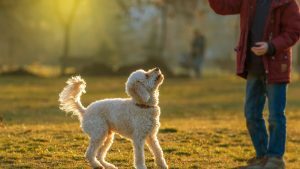 We all want our dogs to be good and we all want a great relationship with a lifetime of enjoying our best friend’s company, unfortunately, for many reasons, this is not the case. 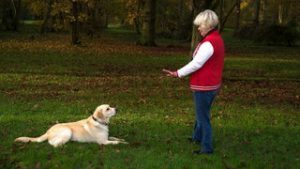 Sue is a Fellow of the Canine and Feline Behaviour Association and is happy to help with any behaviour problems your dog may have. 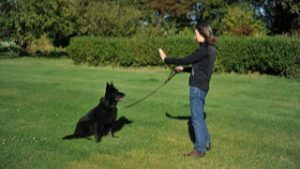 A home visit to solve the problem often enables many of these difficult dogs to integrate into classes at Essex Dog Academy. 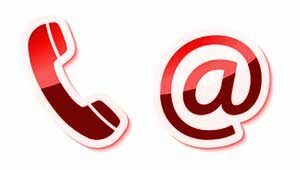 Call now (07867 988 711) to find out how your dog’s problems can be solved. 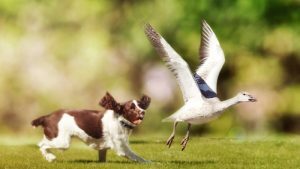 Your pet insurance policy may cover behavioural problems.